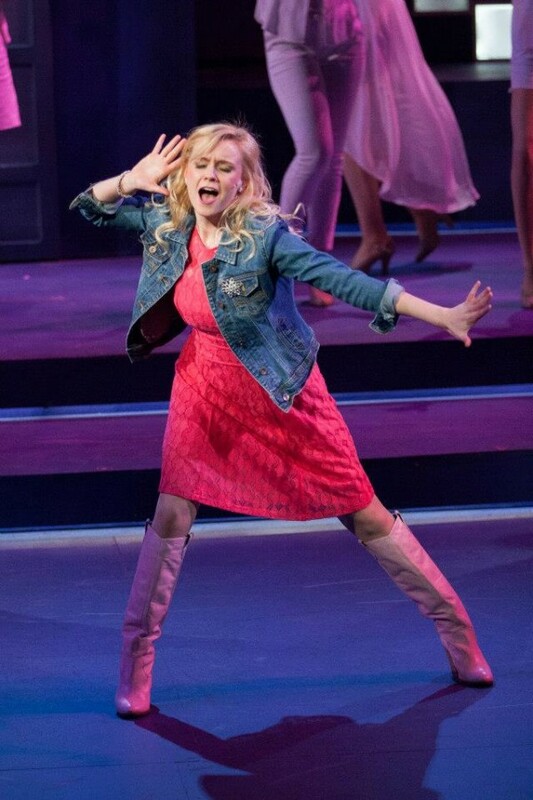 Becca was born and raised in Snellville, Georgia, where her love for musical theatre started at an early age. She performed in many musicals, concerts, and touring shows around the Atlanta area. She later attended The Northeast School of the Arts in San Antonio, Texas, where she double majored in Musical Theatre and Dance. 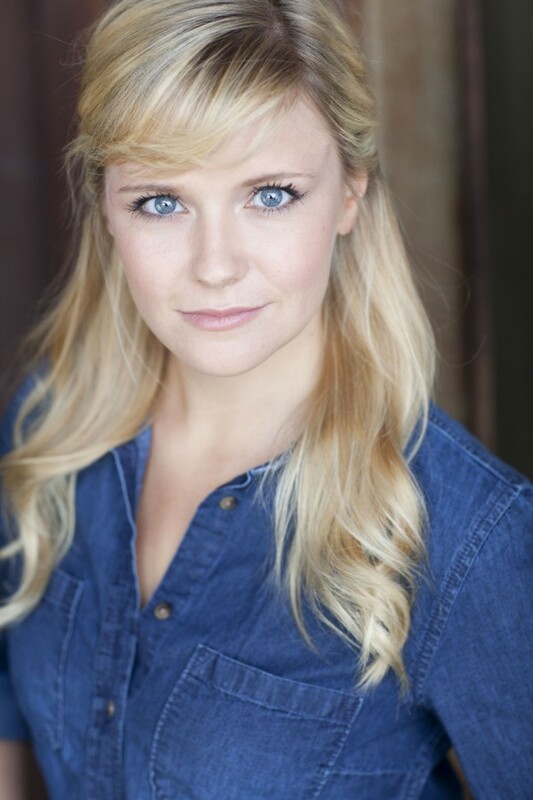 Following high school, Becca received a BFA in Musical Theatre from Webster Conservatory in St. Louis. Becca has lived in New York for six years and continues to work professionally all over the world. 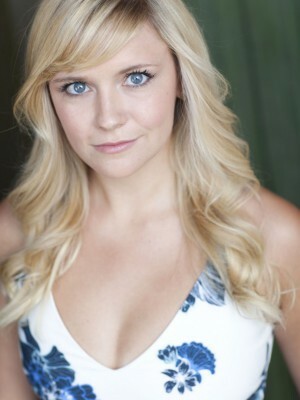 Besides performing, Becca loves running, yoga, country music, reading, and writing.